My first scratch build. Loving the way it performs. Not finished, but just got it fired up. Hamond 1590A, Nano-tech 950 mAh, XT30 connectors & VT 510. 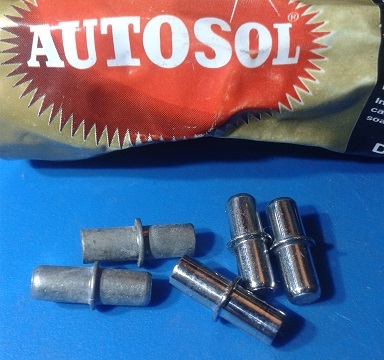 Cut down 5 mm shelf pins that had been sitting in the shed for years and needed a polish, there are sellers on eBay for 10 or 20 in the UK. Here is mine. I think I might redo it as I did it too fast and made some minor overcuts for the faceplate hole, they are hard to see here because I filled in where it happened with black marker. I have another box I got just in case that happened. But now that I got this one together I can make it perfect the second time around. It was really hard to fit in the case and instead of taking off some of the inside of the plastic on the faceplate I took more out of the case which was a mistake. 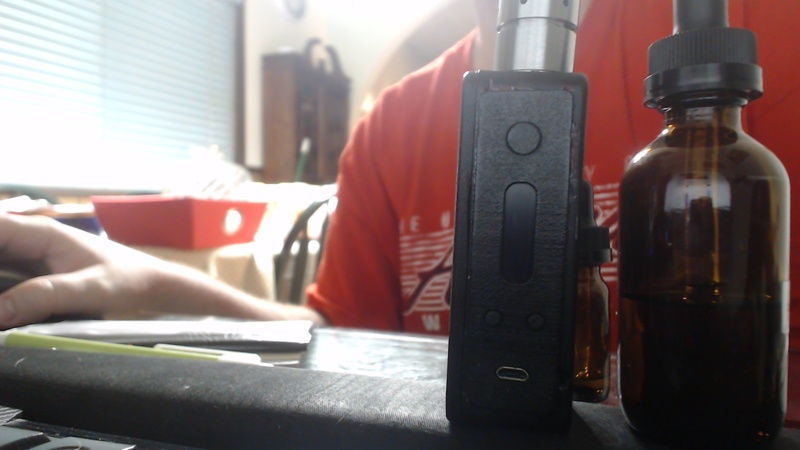 I am loving the dna200 though. It far surpasses my expectations after the dna 40. It seems to be more accurate. I also have 2 battery's. Turnigy 3s 950mah nano tech's. 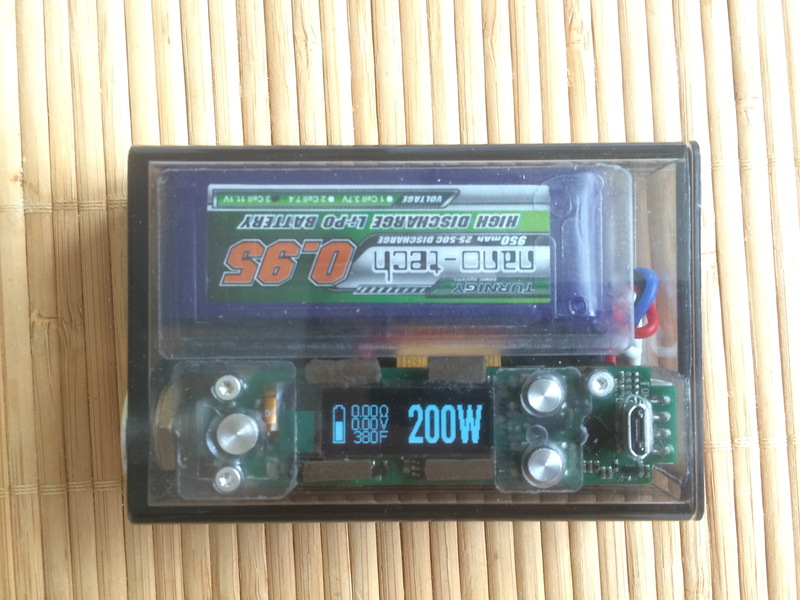 I use a lipo charger most of the time and just swap battery's as it's faster that way and I do it in a lipo charging bag. I also cycled them several times each by charging/discharging with the lipo charger. I have tried the usb charger which does a great job but the 1amp is just slow. Although you will get more cycles out of the battery's that way I believe. The battery's are only like $10 or so for these ones. 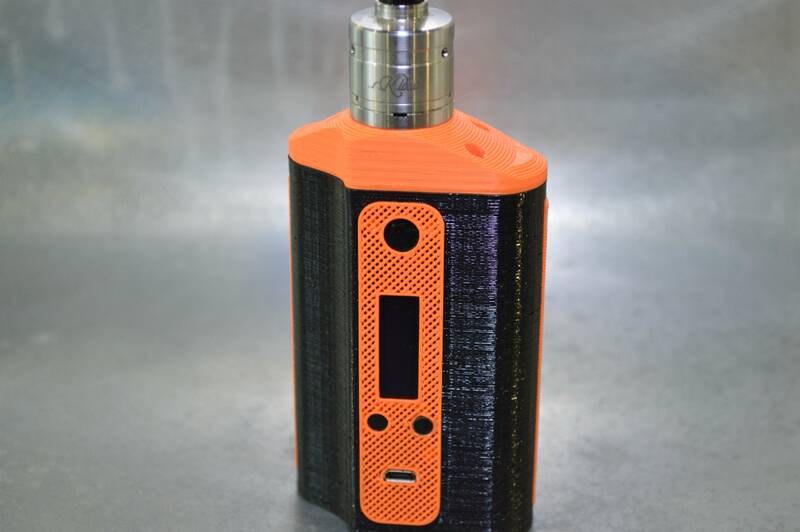 I am also thinking about getting a second one eventually and using a 1590g/3D printed lid or faceplate and a maxamps 1850 3s battery. They seem to be best size I could find for the mah that will fit in the 1590g. Although maxamps are not cheap but can't beat em, most others are only 1300/1400 that will fit in the 1590g. It's great to see some of the interesting designs being posted here. @ alee132, I totally agree with you regarding the performance of the DNA200. I've been using mine for a week now and it's been fantastic. I'm also going to build a second one, I also rushed the design of my first one so I'm building a smaller V2. This was the initial test fit and the display moved a bit. The display fits perfectly now. I moved on from my beta, looks alot better now. Still on those 18650s. Just semi finished this one. Inside needs tidying up so no pics of that yet. Ric Groves cases of modmaker UK. Don't buy them all because I want a few more. http://www.modmaker.co.uk/Mod-Making-Supplies/Enclosures/ModMakerBox-1005024-Natural-Aluminium. They come polished. Don't forget the magnets. They are sold out of the 2mm magnets so I bought the 1mm ones and doubled them up. I looked at those ModMaker cases and rejected them just because of the magnetic door, if you use one be sure to secure your battery in case it gets dropped the lid pops of and the LiPo takes a hit. I like the clean screwless look. 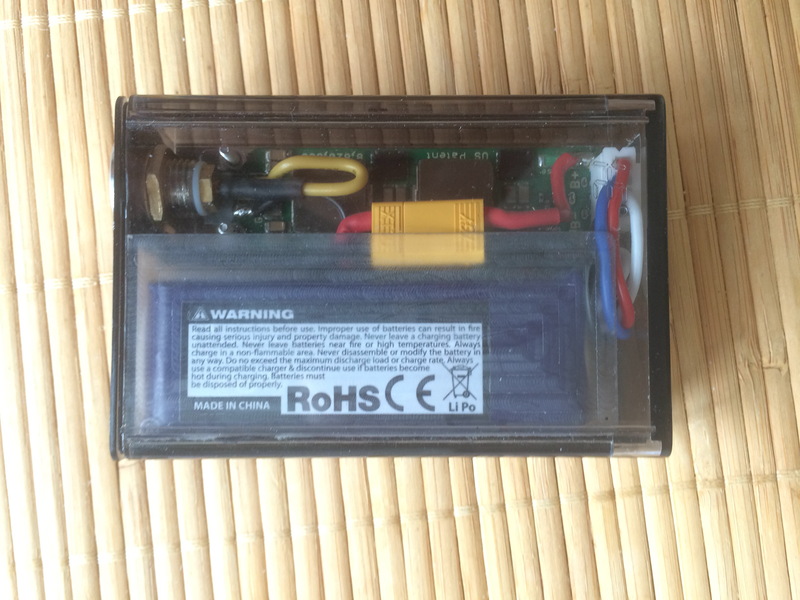 I'm putting a fab of epoxy under the battery. You could just put a dab on each side of the door if you don't want to use the magnets and don't plan on changing the battery until it dies. Wouldn't be too hard to pry open again.